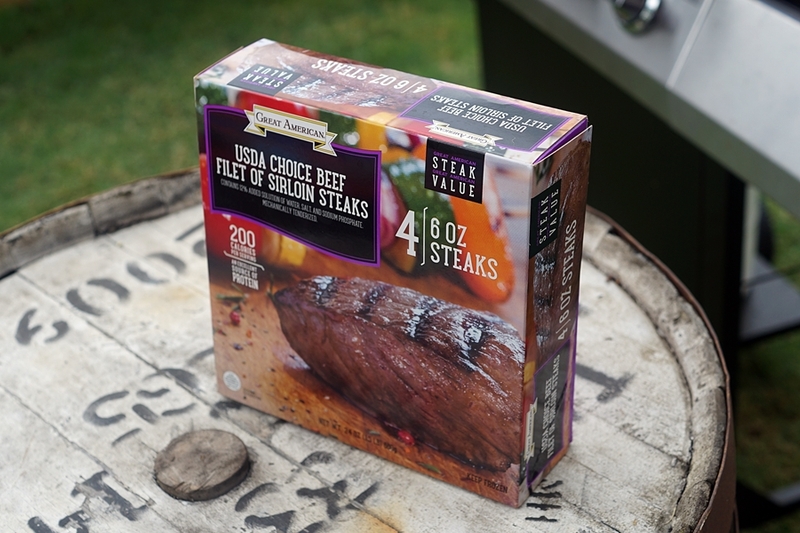 Home / Recipes / Steaks, Let’s Get Grilling! 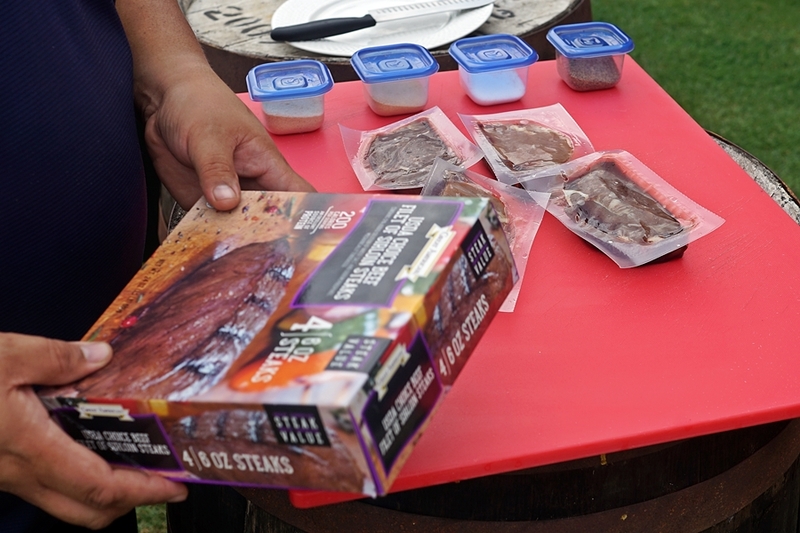 The next time you think grilling has to be a big fancy production, think again. 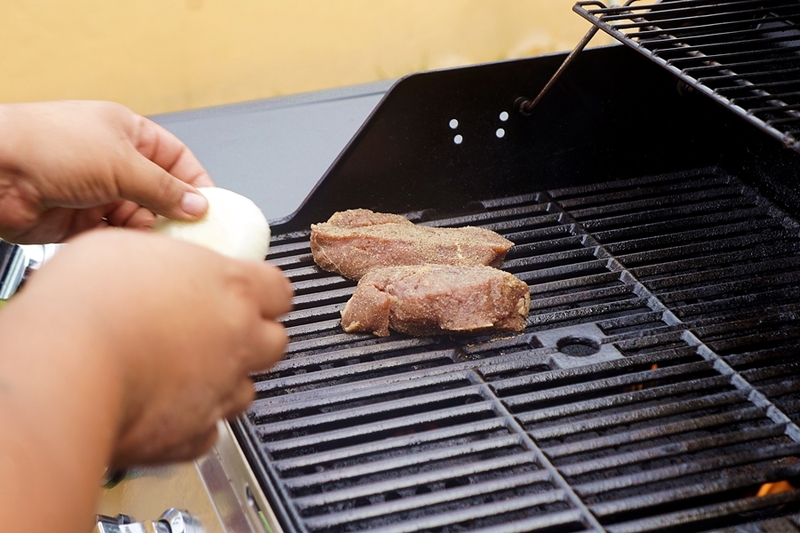 You can find easy to use products in the grilling section for simple, tasty meals. 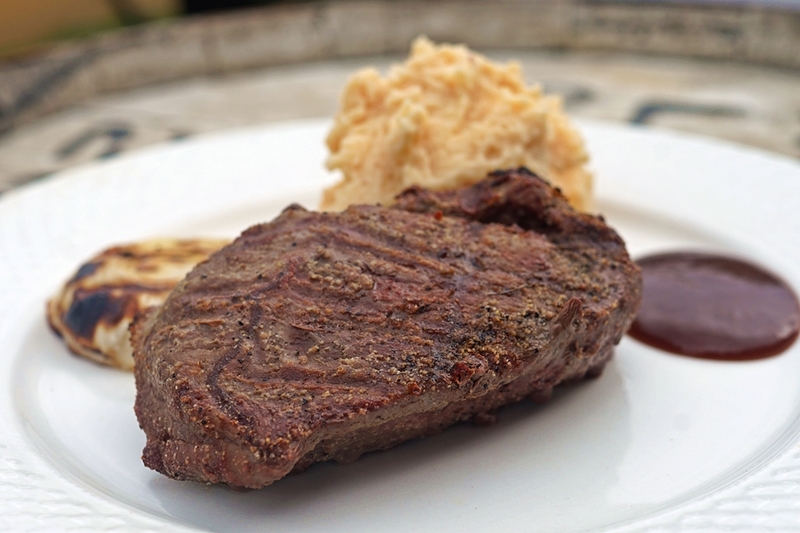 Steak is always nice on the grill, and it doesn’t take much time or work to achieve a nice end result. One of the good things about individually sealed cuts is you have the option of using them all or saving some for another time. Thaw what you’re going to use and get your seasonings ready. 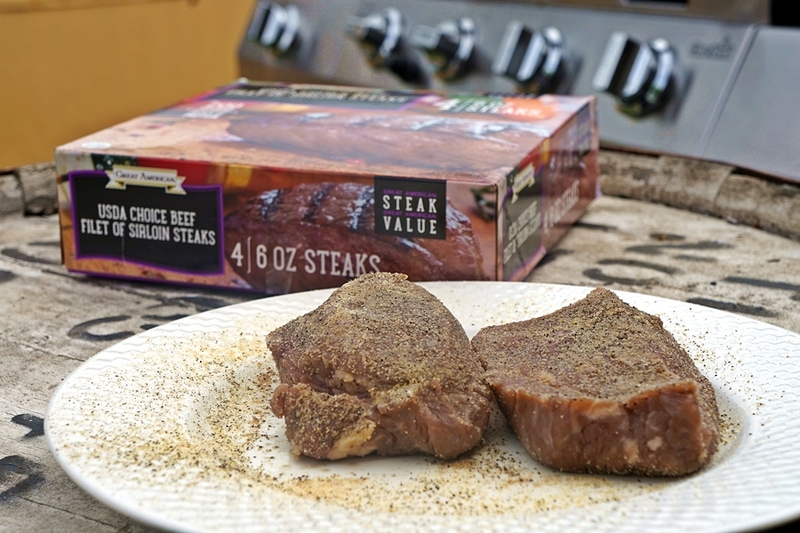 You can flavor your steak however you wish, but all a good steak really needs is some salt and black pepper. A little garlic powder and onion powder can bring some earthiness for flavor that compliments without overpowering. 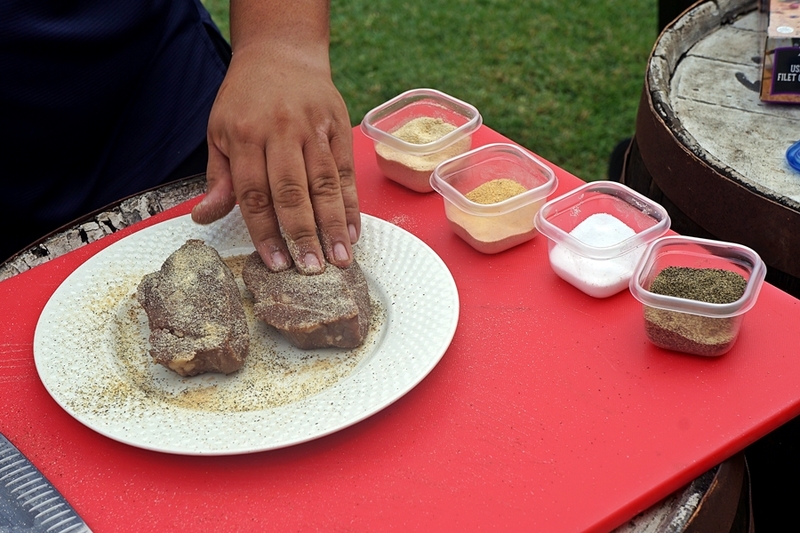 As usual, giving the seasoning a little time to get in is a sure way to create great flavor. But you can take it straight to the grill too. 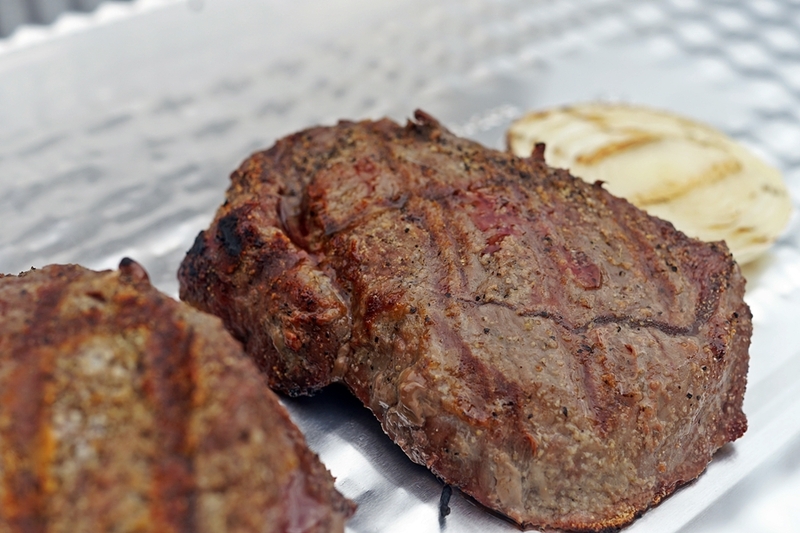 Grill your steaks on direct heat for about 4 to 5 minutes. 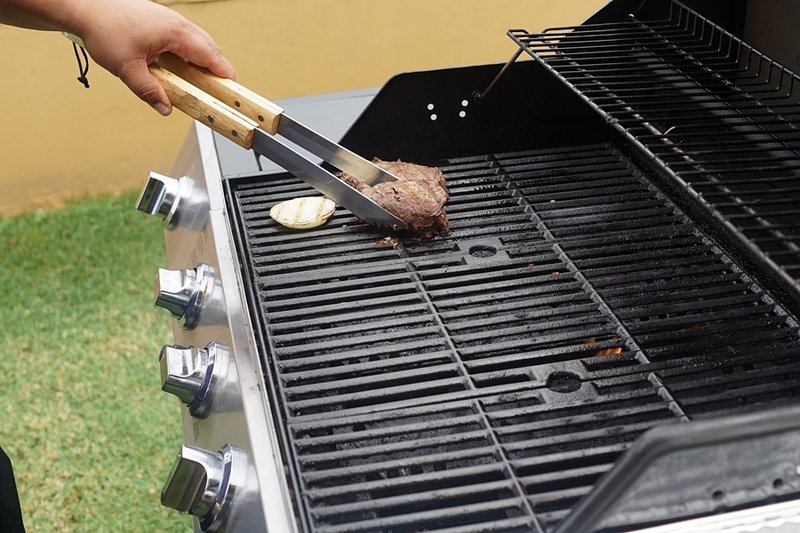 For presentation, give them a quarter turn on the same side after 2 mins to create the grill marks. Oh! And if you’re planning on doing some veggies, now is the time to get them on. Steaks don’t take long. If you’re going for medium rare, flip and continue grilling for another 3 to 5 minutes. For medium, flip and go for 5 to 7 more minutes. 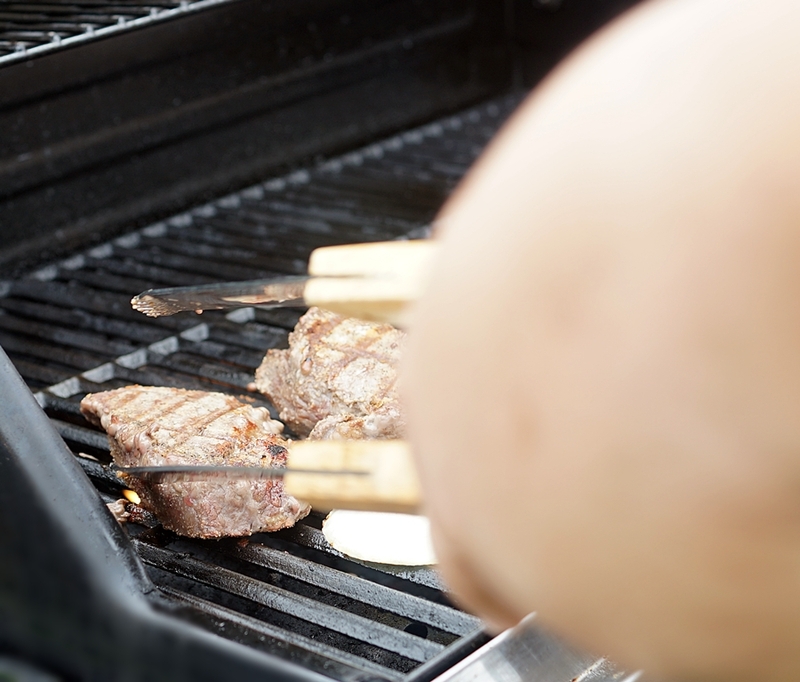 If medium well is what you prefer, flip and keep grilling for 8 to 10 minutes. 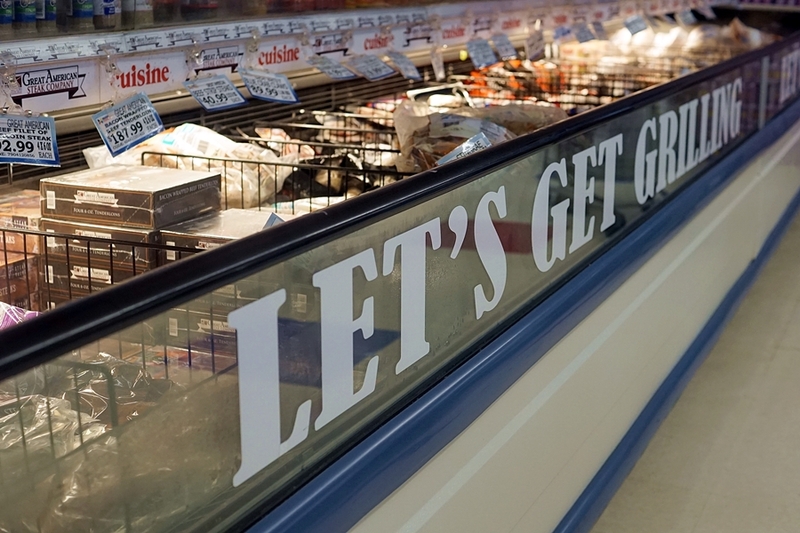 In other words, you’ll be done with the grill in 15 minutes max. 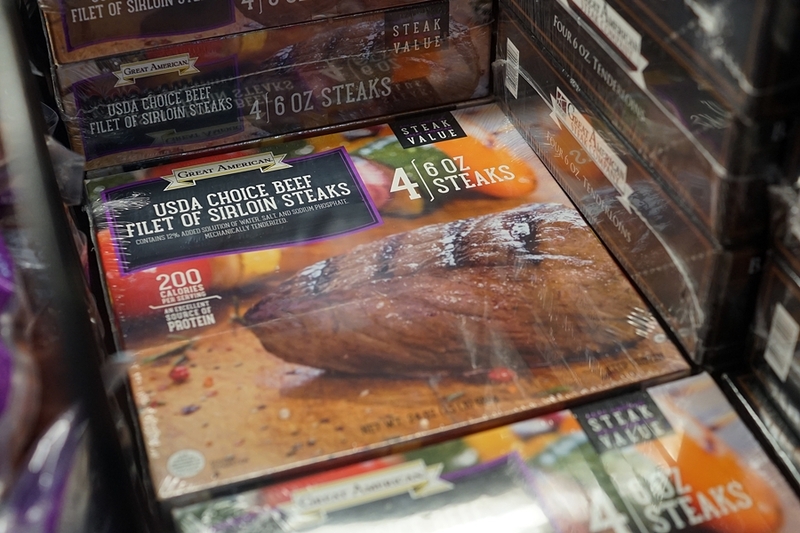 When you’ve achieved your desired temperature, take the steaks off the grill. But remember, it’s not time to serve as yet. Letting the steaks rest for about 5 minutes will help the juices to settle and stay inside the meat when it’s cut. Makes it more juicy and flavorful. And that’s it. A classic meat and potatoes plate with a little steak sauce and some veggies if you please. Or slice it up and make a sandwich or a wrap. The possibilities are endless.